Mercedes-Benz London is pleased to present an exclusive range of Approved Used models from the CL-Class. As a sought after and stylish model, the CL-Class has a lot to offer drivers with a variety of body styles and powertrains. Call the expert sales advisors at Mercedes-Benz London now to find out about the current selection of used CL-Class cars. Depending on which model you select from Mercedes-Benz London, you can enjoy a powerful V8 or V12 BiTurbo engine, allowing you to achieve maximum output and a strong performance with every drive. The CL-Class is recognised for its simple and smooth appearance, powerful engines and a host of intelligent features such as Blind Spot Assist and Active Body Control. Select from the CL 500 Sport Line, with its neat profile and smart interiors that are designed to enhance the driving experience. The V8 engine can perform exceedingly well across all distances and can accelerate from 0-60mph in under five seconds. It has automatic transmission for your ease and smooth handling, and the later models include a host of convenient interior features such as climate control and Bluetooth. There is also the option of the CL 63 AMG with a powerful 5.5-litre V8 engine that can accelerate from 0-60mph in under five seconds and reach top speeds of 155mph. Select from striking and sophisticated body colours like Obsidian Black or Iridium Silver Metallic. Exclusive leather interiors are also available, and you can enjoy a host of suave AMG interior details that are specific to the line. 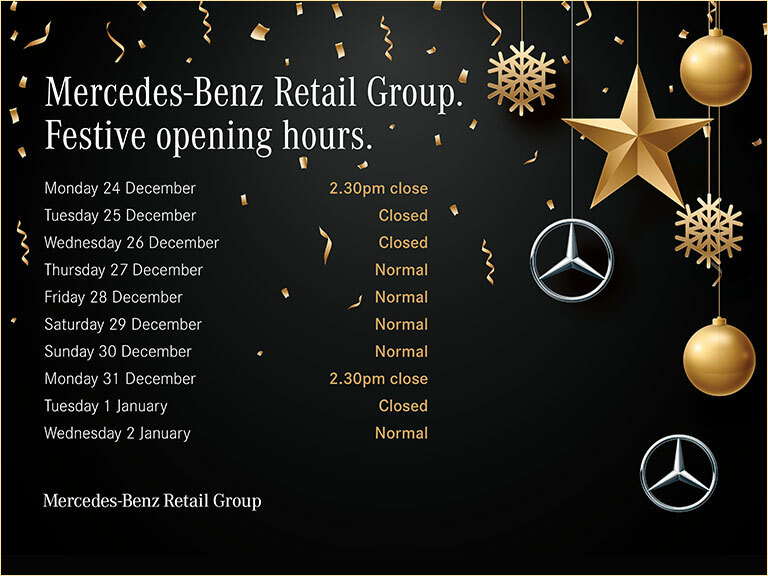 Contact the team at Mercedes-Benz London today for more information and to arrange a test drive in our used CL-Class models.